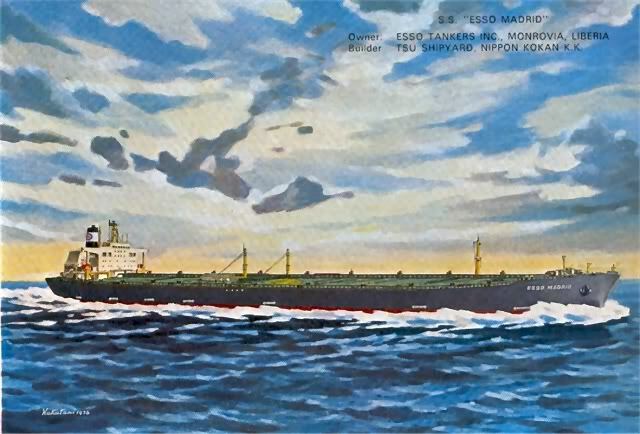 Artist impression of "Esso Madrid" build in 1976, was scrapped in 2002. 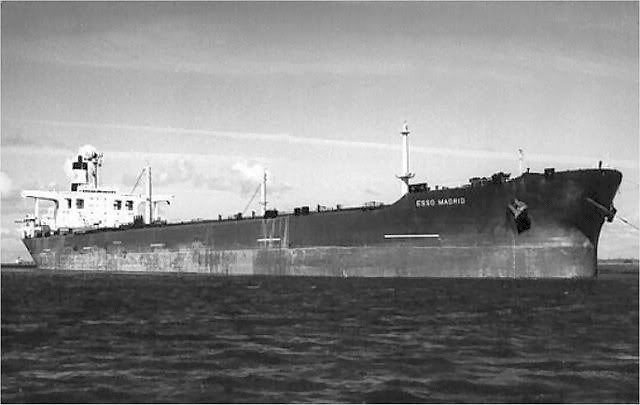 "Esso Madrid", at Europoort, Rotterdam. 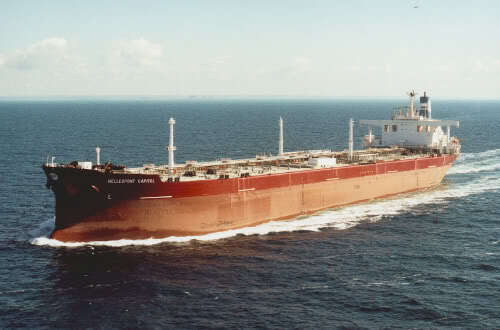 "Esso Madrid", seen here as "Hellespont Capitol". 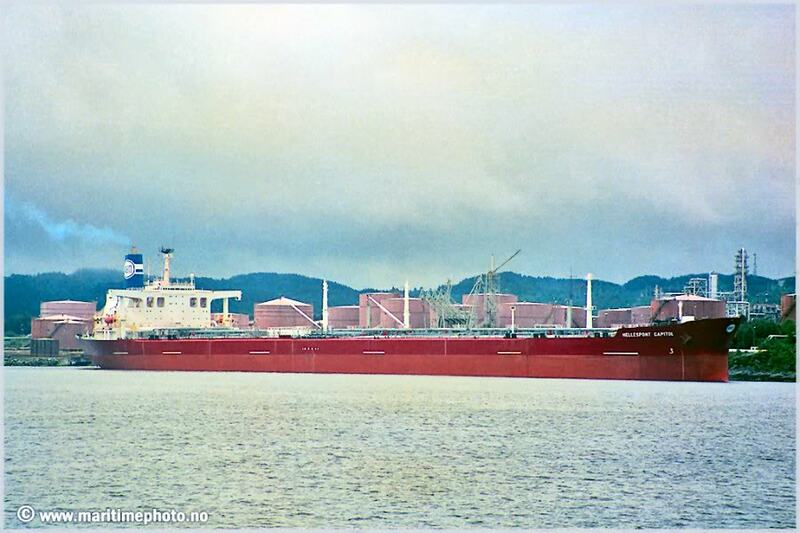 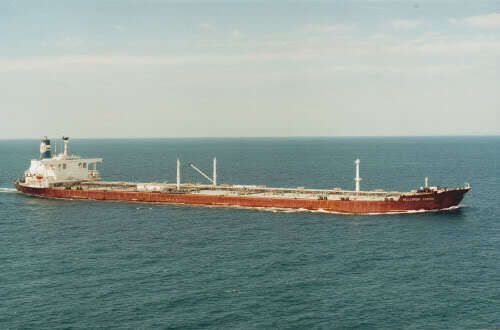 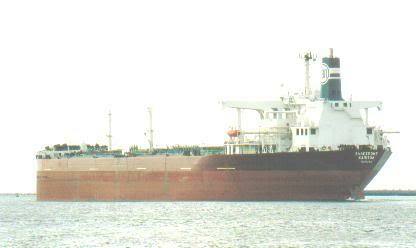 "Esso Madrid", became in 1986 "Capitol" and in 1990 "Hellespont Capitol". 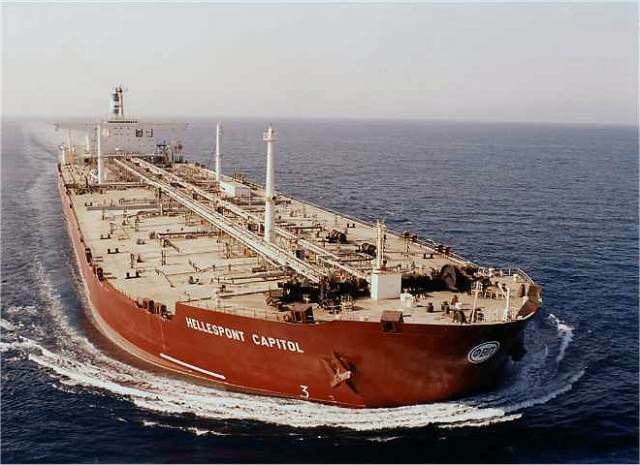 "Hellespont Capitol", ex "Esso Madrid". 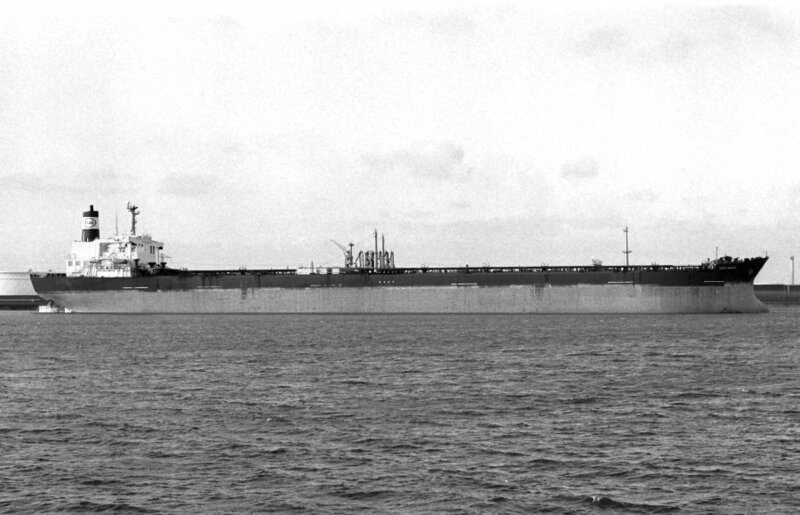 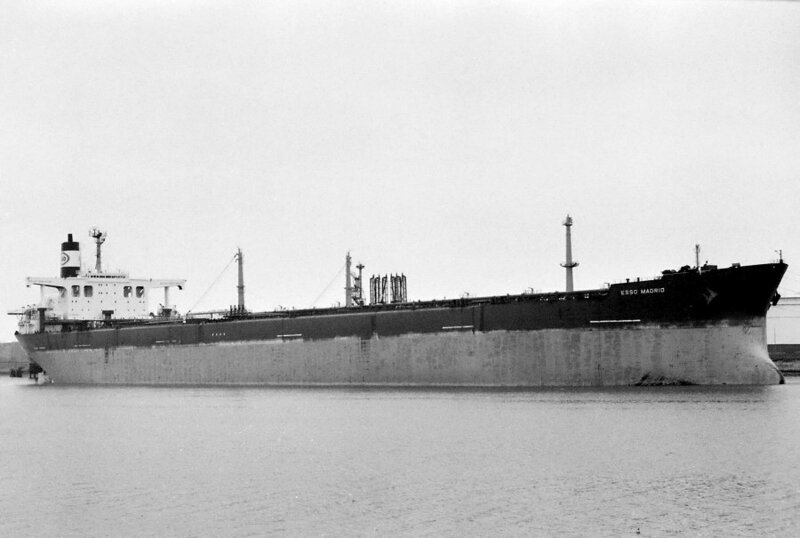 The Miramar Ship Index for "ESSO MADRID"